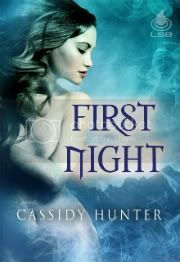 Cassidy Hunter: New Review from Whipped Cream Reviews! What woman doesn't dream of finding a man that can handle her in the bedroom? This is even more important for werewolf Kimberlyn. 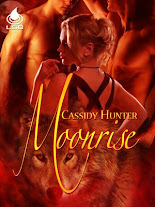 All her life she has looked for a place to fit in and hopefully find a man who can tame the wild beast within her. So when she moves to a rural area in Kentucky she's thrilled to not only find one man who is up for the task but two. 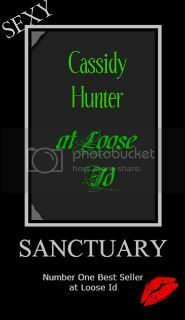 Don't forget to comment here for a chance to win a copy of Sanctuary! Contest ends tonight.